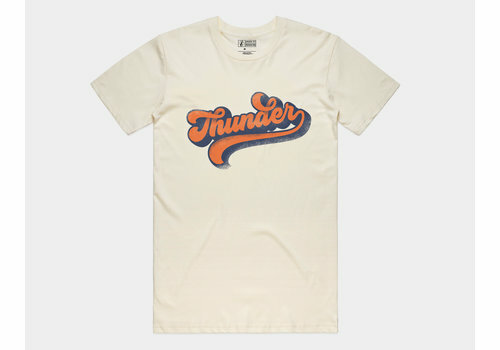 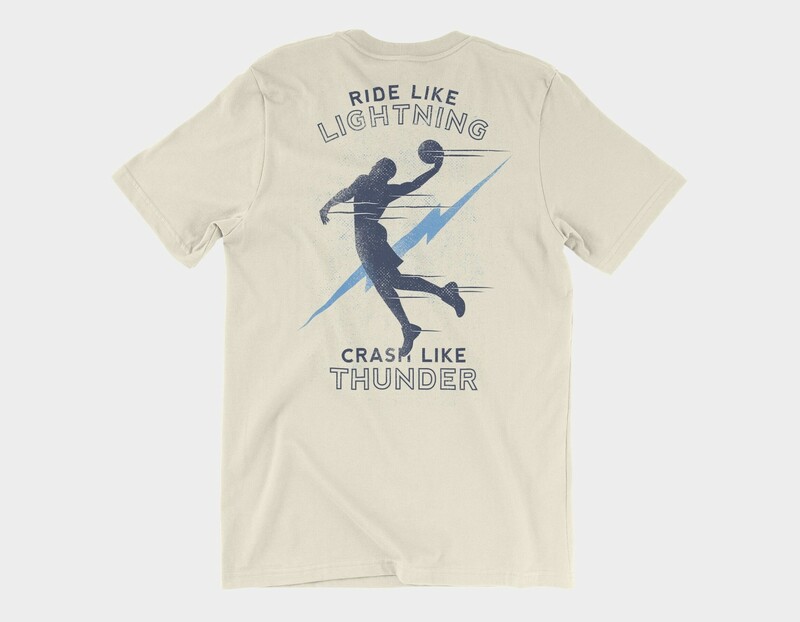 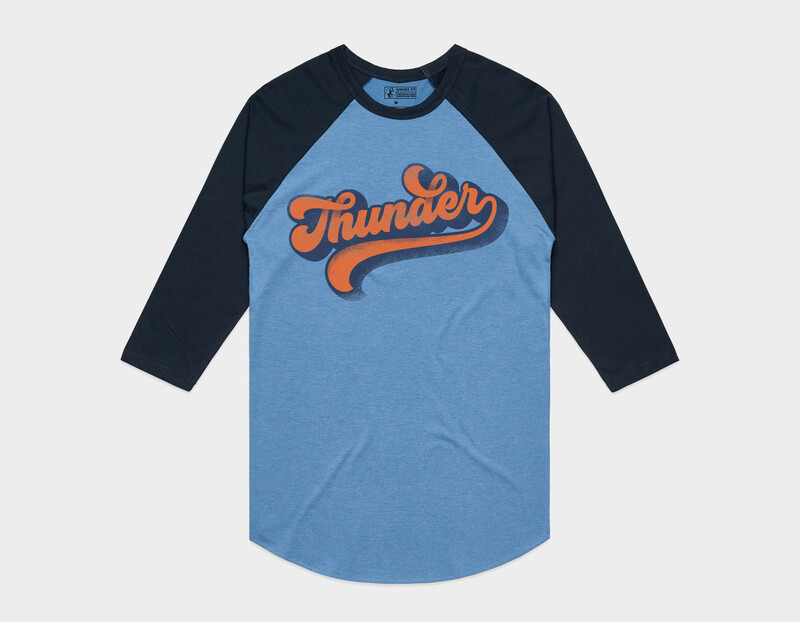 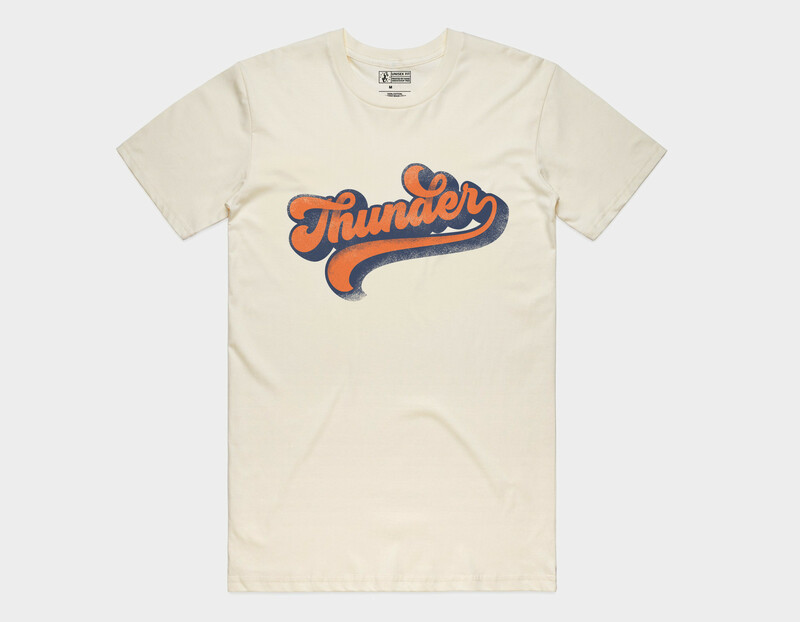 Thunder up and stay groovy in this baseball tee version of our Thunder Vibes tee. 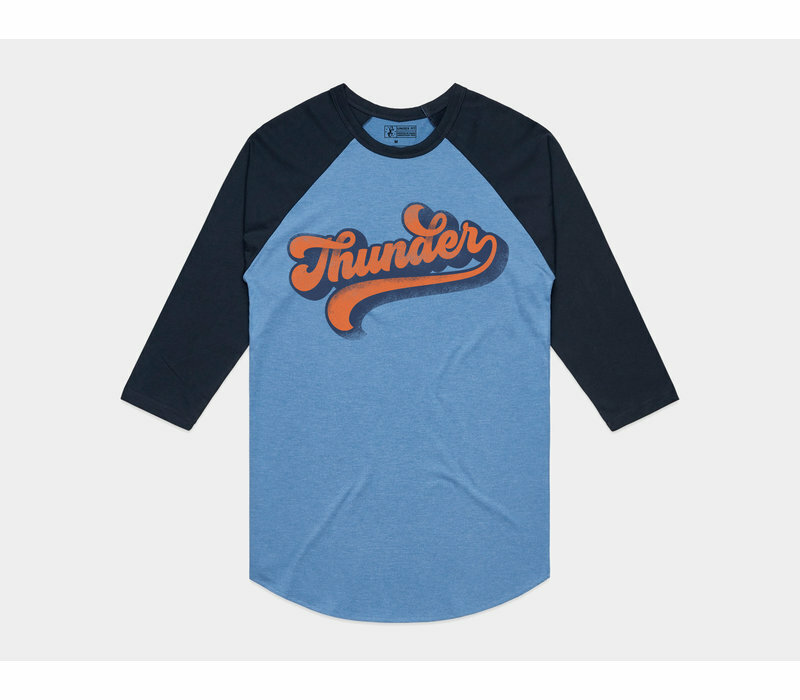 Fabrication*: 85% cotton, 15% viscose 3/4 sleeve baseball tee. 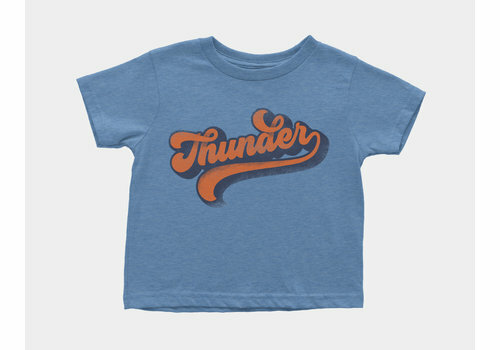 Pre-shrunk mid-weight cotton. 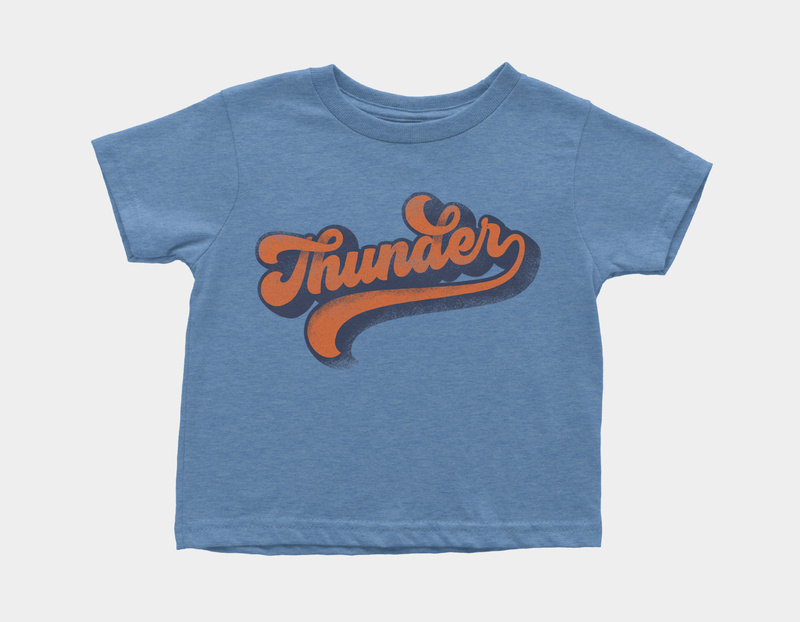 Ribbed crew neck, side seams and shoulder tape to help hold shape, wash after wash. Ethically manufactured in a WRAP-certified facility.